If you’re on the hunt for a baby blanket that ticks the boxes of originality, quality and supreme comfort, look no further. 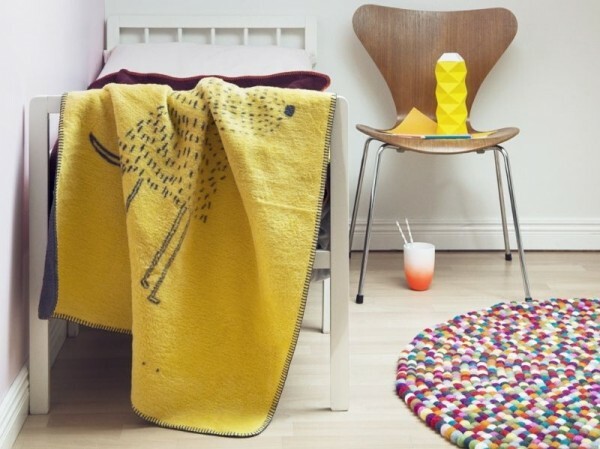 Fabulous Goose has a collection of Scandinavian-designed baby blankets that are not only unique and deliciously soft, but sure to keep little ones cosy well beyond the baby years. 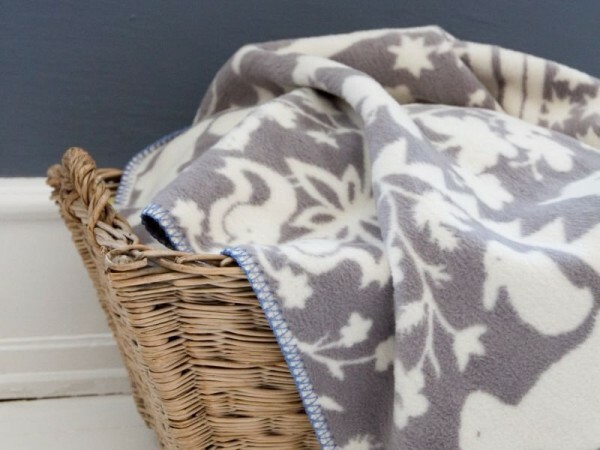 The exquisite range of reversible baby blankets from Fabulous Goose boasts some truly unforgettable designs, and extends beautifully from their collection for children and the home. Large scale Circus Bears and Dogs team up with Fairytale classics and other animal favourites to make a blanket series for babies that is every bit contemporary and cheerful. Fabulous Goose uses fine brushed cotton to achieve optimal softness and each blanket is free of harsh chemicals. 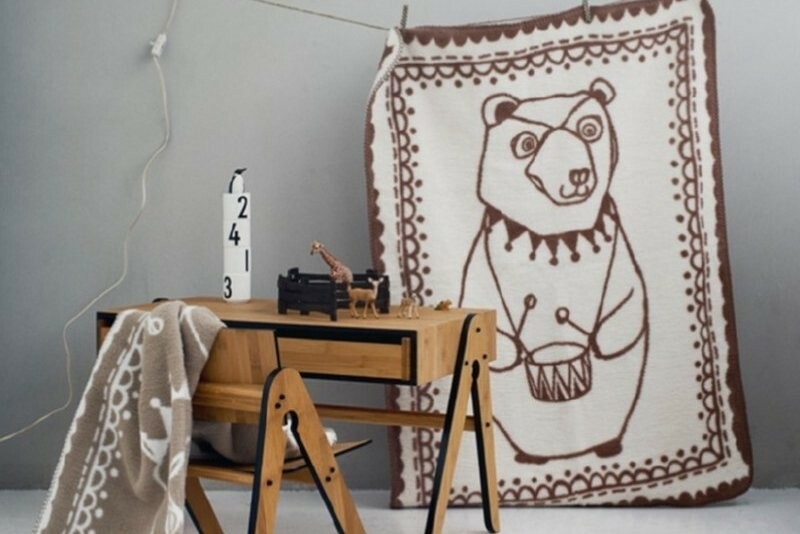 They measure 75cm x 100cm, a practical size for many uses, be it a pram cover, play rug, snuggle friend for tots, even a throw rug for your sofa – when they are this beautiful, you’ll want to show them off. For the most part, the range is refreshingly gender neutral, and the colour palette far reaching – from bold colours to natural hues. 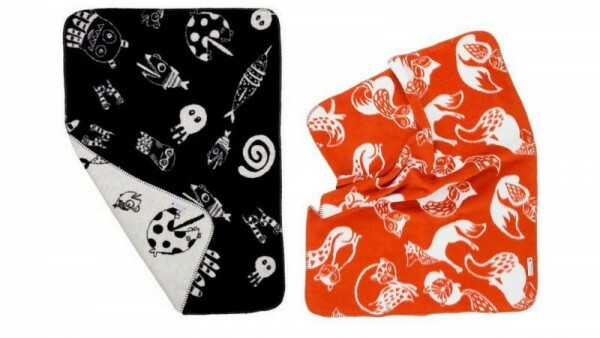 Made in Germany, baby blankets by Fabulous Goose are €65 each and can be shipped worldwide.